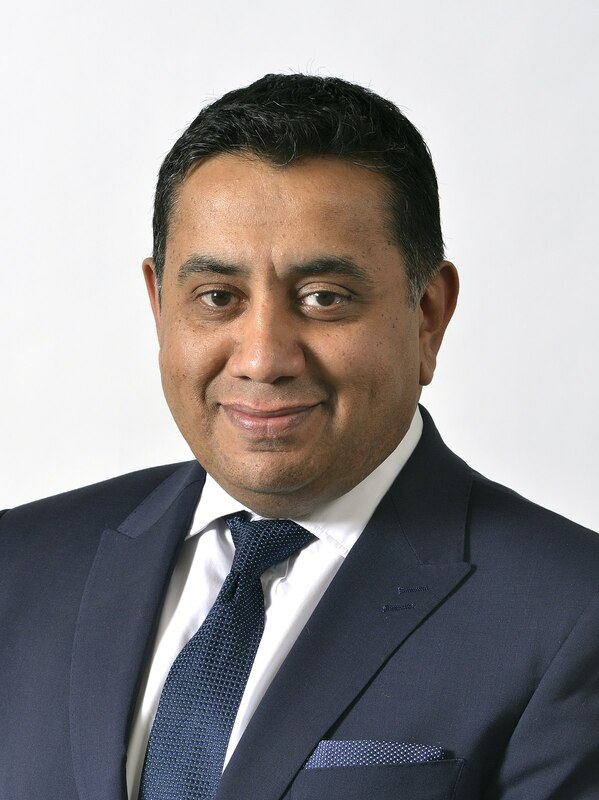 The Minister of State for the Overseas Territories at the Foreign and Commonwealth Office (FCO), Lord Tariq Ahmad of Wimbledon, will visit Montserrat on 31 May and 1 June as part of a week-long visit to the region. According to a statement from the Governor’s Office, in addition to meeting the Premier, government ministers and senior officials, Lord Ahmad will meet local business leaders to explore ideas for developing and diversifying Montserrat’s private sector economy. He will be joined for these elements of his visit by a small business delegation from the UK. “The Minister is also keen to hear about Montserrat’s preparedness for the forthcoming hurricane season and discuss what further assistance may be needed. Finally, he will attend the formal commissioning and dedication of the MV Heliconia Star, the new Royal Montserrat Police Service vessel purchased by the FCO,” the release read. Speaking in advance of the visit, the Minister said: “I am hugely looking forward to visiting Montserrat, about which I have heard so much, and to renewing my discussions with the Premier. I am particularly keen to explore ideas to assist with the development of Montserrat’s private sector economy and am bringing a small team of business experts with me to do just that.